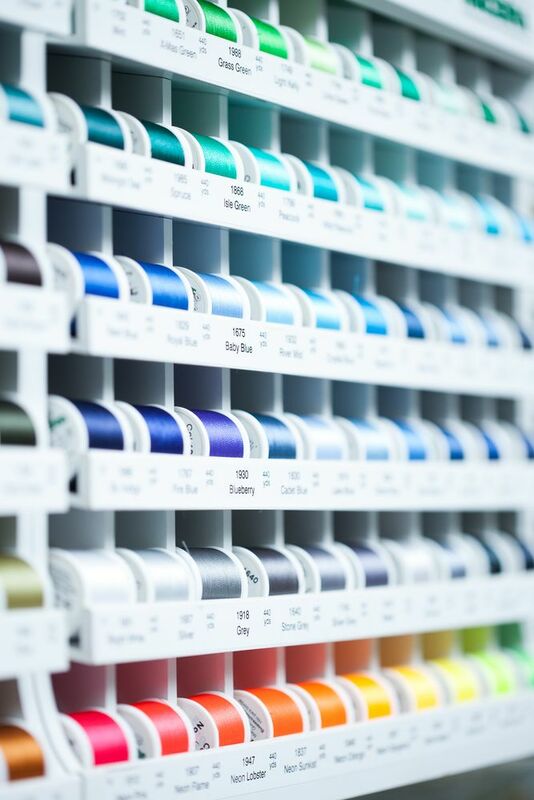 The notions and fabric we select for our stores are the highest quality and the newest on the market. We strive to ALWAYS bring to you the latest trends, ideas and tools to make your sewing, embroidery and quilting as fun and exciting as it was the day you first discovered your passion for sewing! The products and fabrics we offer differ slightly in each of our stores thereby allowing the unique personality of each store to motivate an inspire you in a unique way!